We offer secure indoor storage. Located on Hartneck Road in Valley City. 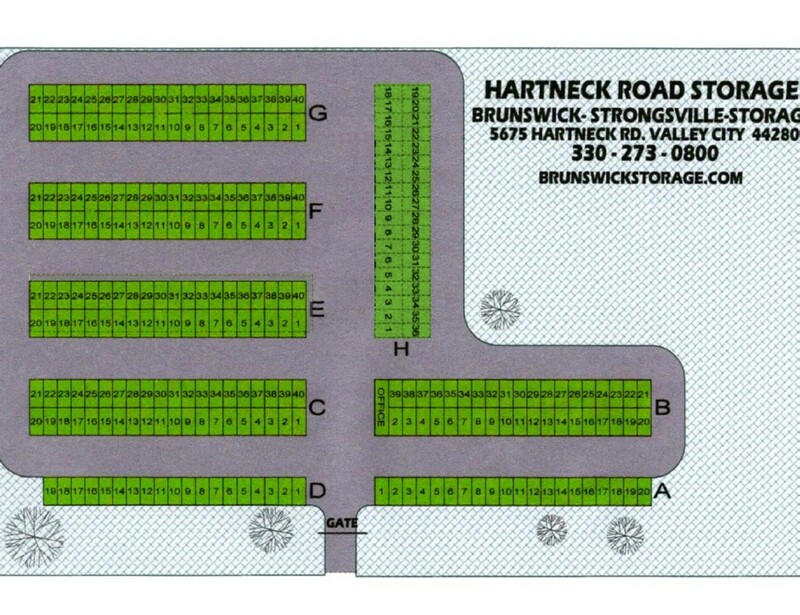 Hartneck Road storage facility layout for easy reference. Click to open/download a printable pdf.